This is a fully operational, conveniently priced unit that radiologists use to acquire high quality images while achieving an optimal workflow. 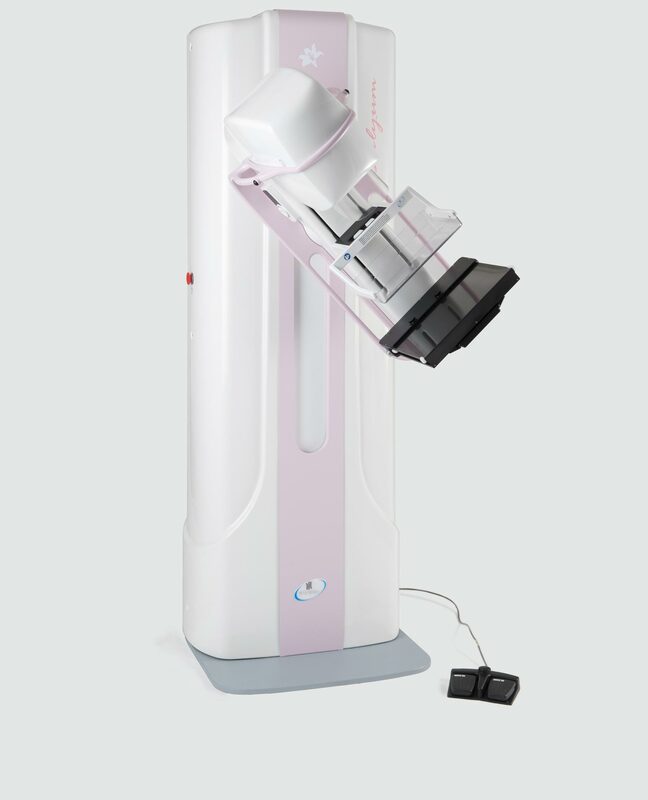 Lilyum is suitable for all breast exams including high volume mammography screening programs which are always performed with the utmost accuracy. 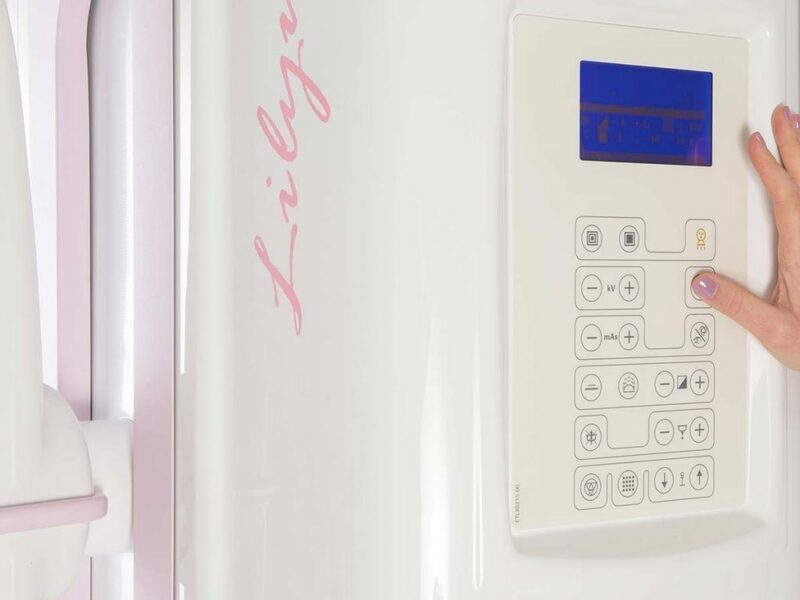 The system seamlessly integrates state of the art technology and a modern ergonomic design which emphasizes ease of use and easy access for all maintenance and servicing needs. 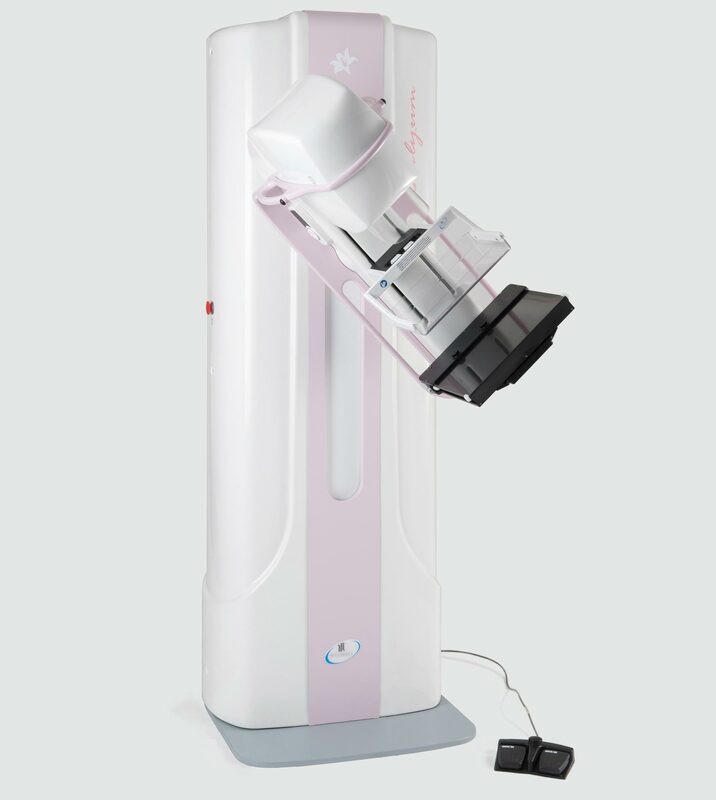 Lilyum defines the state of the art in analog mammography. 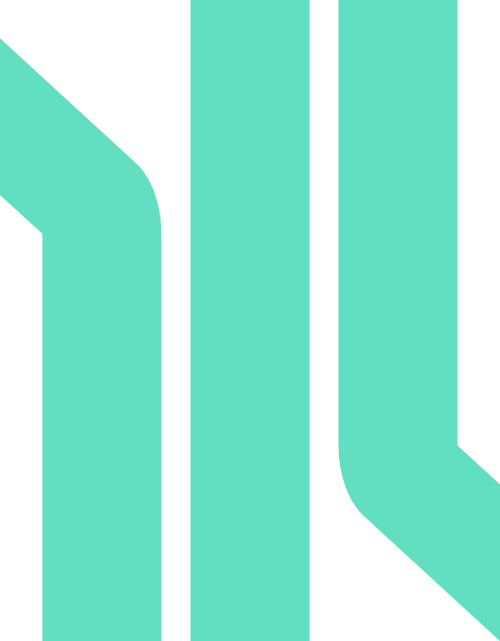 The system can be used to perform accurate diagnoses at a much reduced operating cost. Lilyum is also available in the Bym version equipped with an isocentric C-arm which allows all the projections to be carried out without having to move the patient. The isocentric rotation eliminates the need to adjust the height of the C-arm by changing the projection angle. In this configuration, Lilyum can be used with the Bym 3D three-dimensional biopsy device. Bym 3D is the most reliable solution for performing three-dimensional biopsies. The device is easily interchangeable with the Potter Bucky and, with suitable adapters, can be used with a wide range of needles, guns and VABs. 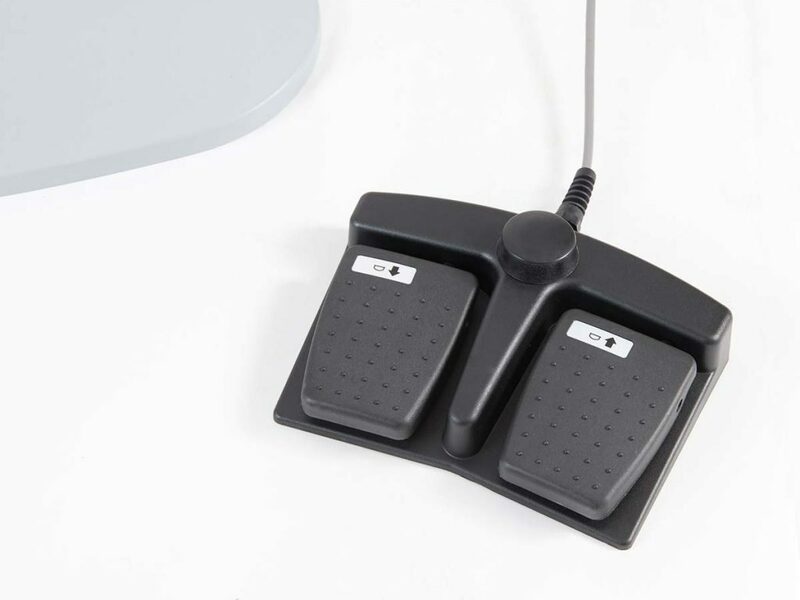 The motorized rotation of the C-arm on the projections +/- 15° with respect to the support surface is done using the dedicated buttons.